A play in development from ivo theatre that tells the story of the struggle to move freely in the 21st Century and the dark, persistent ripples of the British Empire. 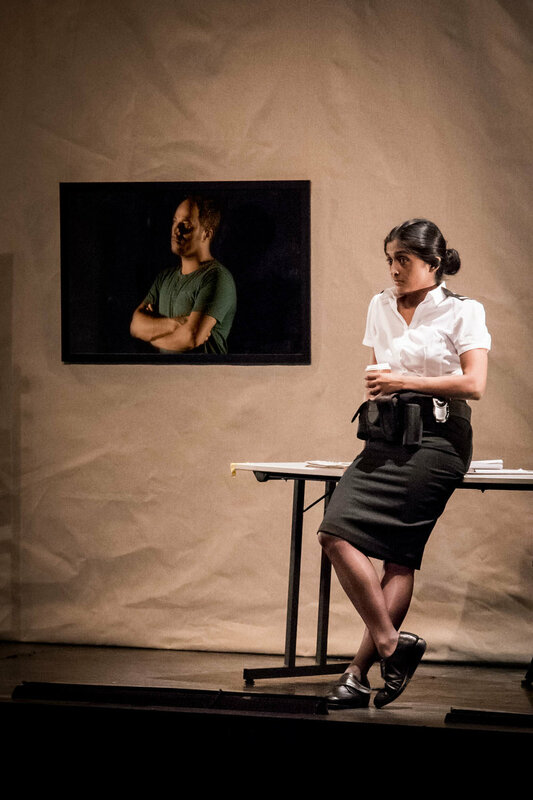 Bringing together artists from Iran, Palestine & the UK, Aviatrix takes a microscope to the now fragmented landscape that pioneering aviator Amy Johnson saw from above. Performed in English & Arabic with a nerve shaking soundtrack produced by Iranian experimental electronic duo 9T Antiope. This show was inspired by actual events; in 2016 Olivia Furber was commissioned to create a piece for the Amy Johnson Festival. Almost all the artists involved were denied entry to the UK. 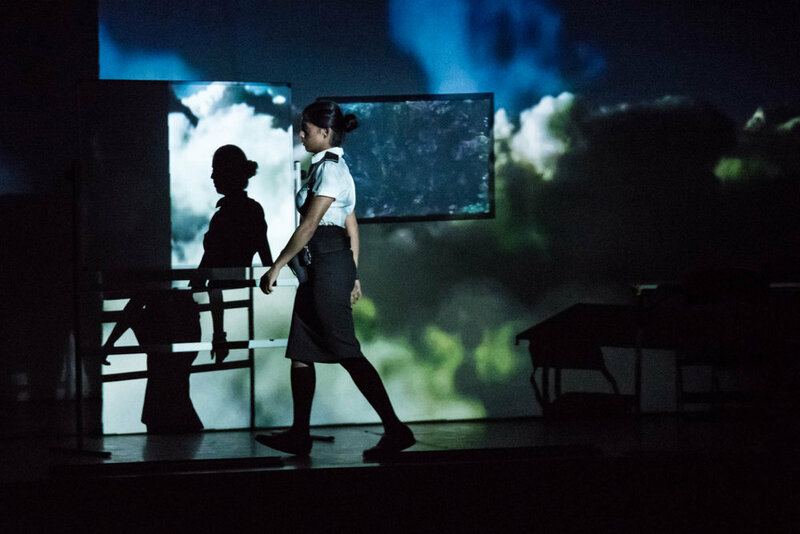 Aviatrix has been developed with the generous support of Arts Council England, British Council, Ensemble 52, The Palestinian National Theatre & Theatre Delicatessen.